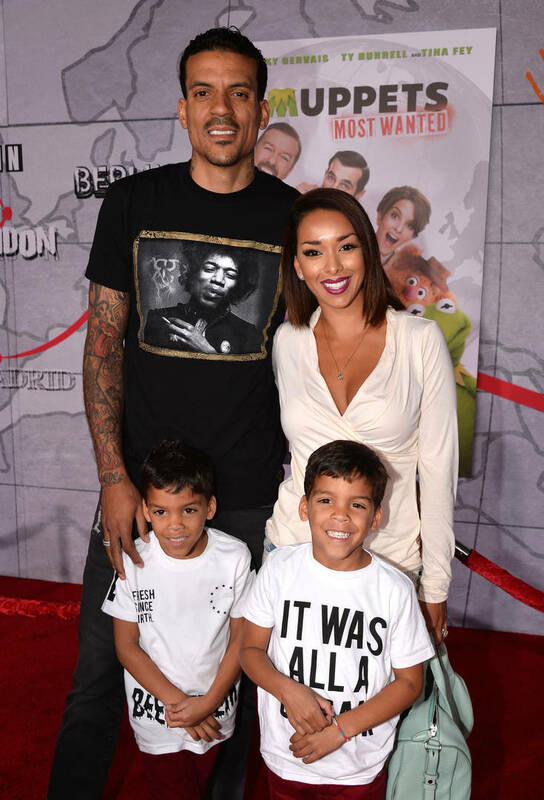 It's been a rocky road for Gloria Govan and Matt Barnes. Their marriage was met with controversy, as documented on reality television, but even though the pair have been long divorced, their relationship continues to unravel. In September 2018, the former Basketball Wives L.A. star was arrested following an altercation at her kids' school. According to the report, the custody agreement stated that it was Barnes' turn to pick up their children, but that day Govan tried to get there first. Barnes reportedly got their twin sons into his vehicle, but Govan followed them in her car, got in front of Barnes' vehicle, and blocked him from driving. A 911 call was made and Govan was arrested on charges of child endangerment. She paid the $100,000 bond and was released from jail and the charges against her were later dropped. Because of the incident, the custody arrangement between the former couple was amended, and Govan was ordered by a judge to complete 26 anger management courses, as well as 10 parenting classes. Now that those requirements are completed, Govan wants the court to change the custody agreement so that she can spend more time with her sons. The Blast reports that Govan is asking that the arrangement return back to joint custody, the way it was before her arrest. She also states that the incident involving her arrest was a mistake, confusion caused by unclear specifications for custody during a holiday, Labor Day Weekend. She states, “I realize that no matter how much Matt and I may not get along, our children come first and I want to do everything in my power to make sure they are safe, healthy and flourishing emotionally, physically and psychologically." A judge has yet to make a decision.